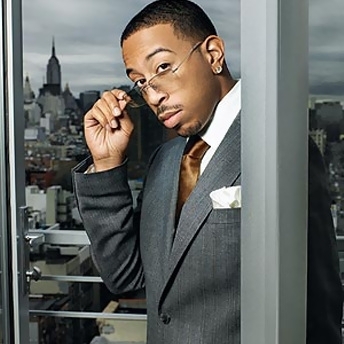 SOHH has learned that Ludacris just signed a multi-million dollar deal with phone giant AT&T, the first hip-hop act to land such a large contract with the company. He’ll lend his likeness to online and TV ads promoting the service and he just wrapped shooting of his first commercial. "I had a lot a fun shooting this commercial,” Luda said. “If you like the AT&T commercials you've seen then you'll love this one." The rapper plays a guy who doesn’t have AT&T phone service and misses an important call. The “phone,” also played by Luda, tells viewers exactly what he missed out on by not having service. His installment in the campaign will begin running next month. On the music front, Luda’s putting the final touches on his sixth studio project, concept album Theater of Mind, slated for an October release. And on the big screen, the rapper/actor will star in the new Guy Ritchie movie, RocknRolla with Idris Elba and the theater adaptation of the video game Max Payne, with Mark Wahlberg. Both flicks will also be coming out in October. This is a good look for Luda. Big up to that kid!